The Experience and Longevity Needed to Ensure Your Project is Done Right! Red’s Excavating Inc relies on their experience, size and responsiveness to customers’ needs as the cornerstone to their success. 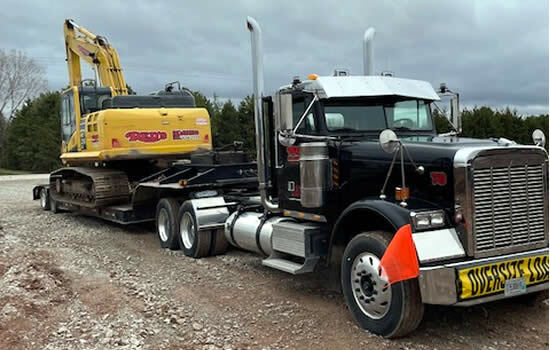 Red’s Excavating can handle any one of your projects for excavating, demolition, land clearing, leveling, site preparation, sewer, water and storm lateral installation work. Red’s Excavating works closely with both commercial and residential contractors, builders, developers, homeowners, engineers and other contractors. They rely on us for our professional and dependable services. 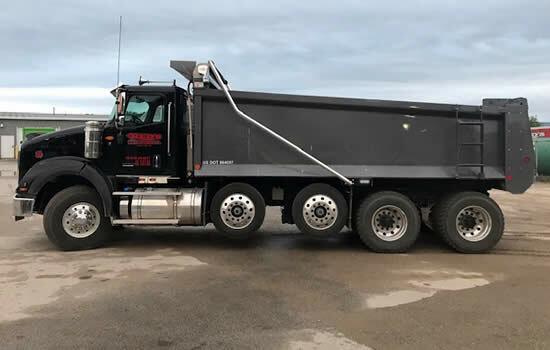 With highly trained and experienced equipment operators we can be counted on for our accurate and precise work and our prompt completion of work scheduled. "We have an outstanding work force," acknowledges Mike Peters. Our equipment operators and staff have many years of experience together with hard work and this is a key to our long-term success. Red’s Excavating office staff also plays a key role in the day-to-day operation by allowing us to respond to calls, questions and requests immediately. We maintain constant radio contact with our drivers and equipment operators so that we can respond quickly and effectively to your needs. Since 1968, Red's Excavating has been serving Brown County and the Fox Valley area. © Copyright Red's Excavating, Inc. Green Bay Wisconsin. All Rights Reserved.